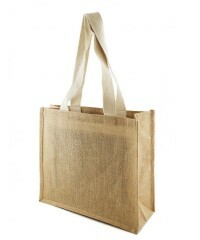 Welcome to Green & Innocent, one of Europe’s leading trade suppliers of eco-friendly jute, cotton & canvas bags. 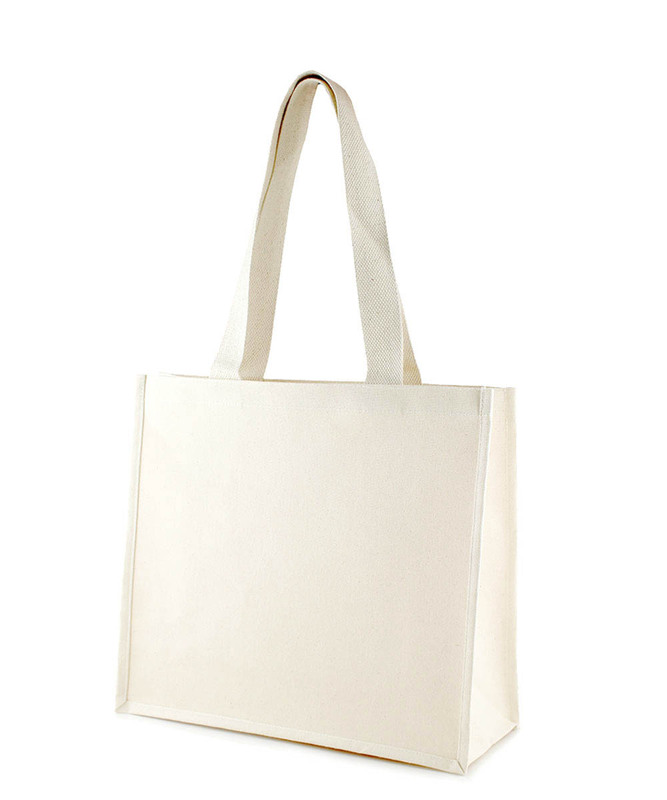 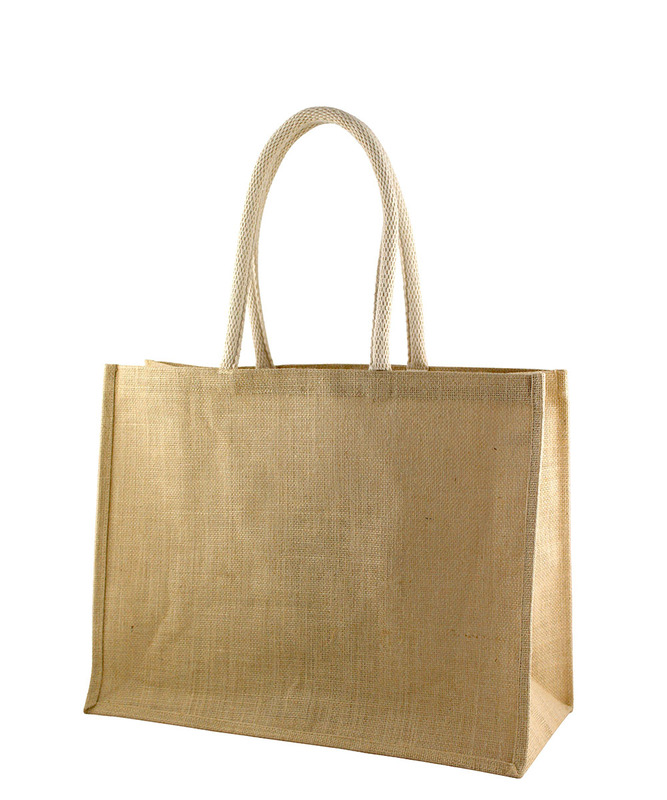 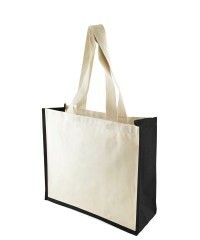 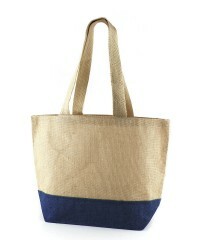 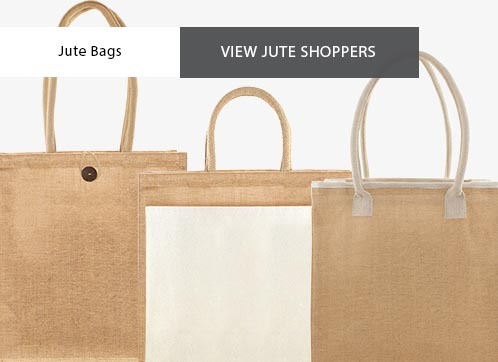 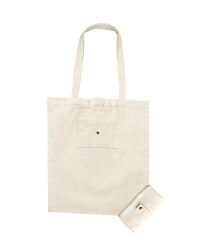 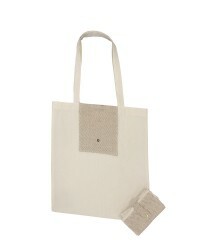 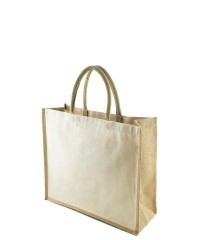 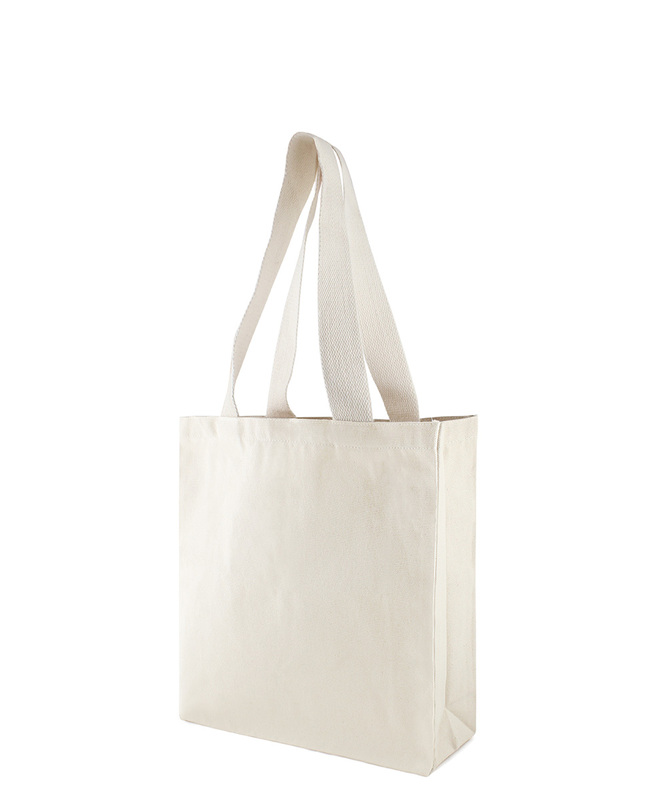 We hold stock of over 80 styles of bag in jute, cotton, canvas & non-woven. 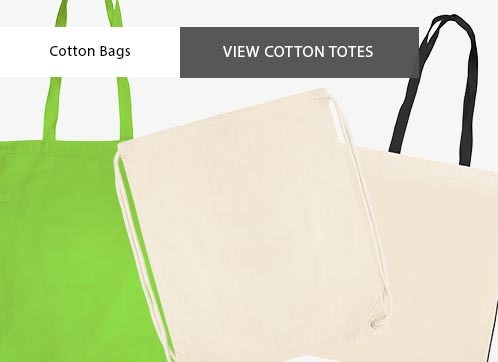 Can’t find the bag you are looking for? 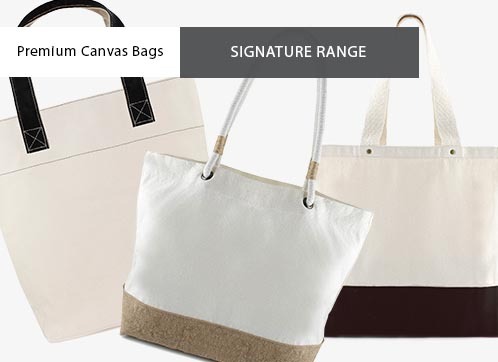 don’t panic, we also provide a bespoke service allowing you to choose your own dimensions, colours and bag style! 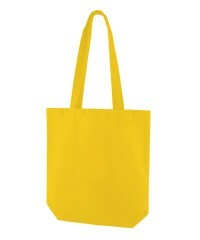 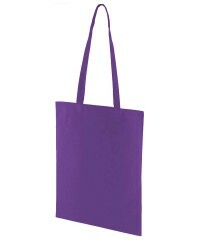 We use Pantone colours, so dyeing your bag to match your corporate colours couldn’t be simpler! 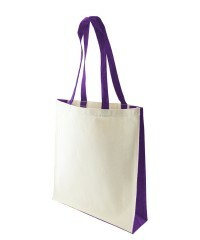 Can’t find the bag you are looking for?….Why not try our bespoke service?